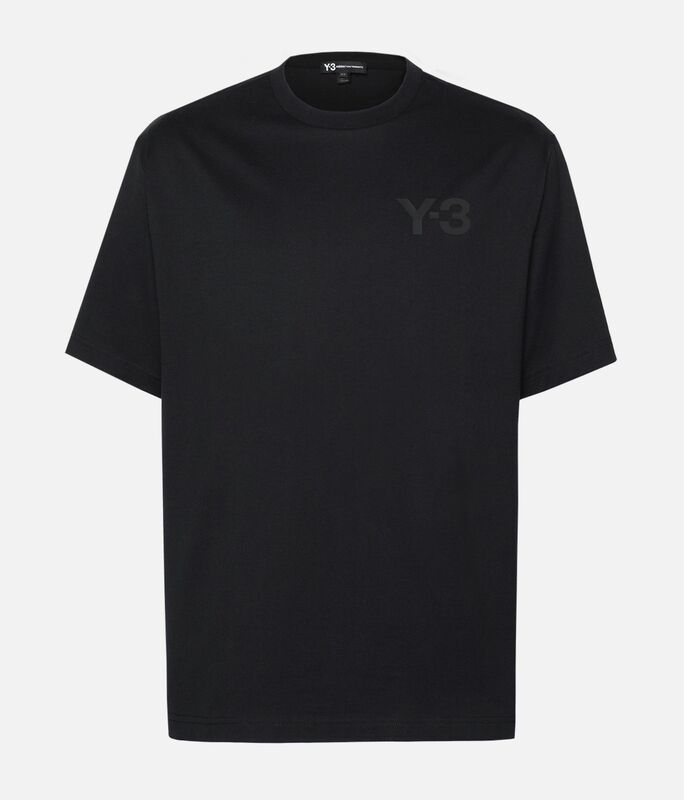 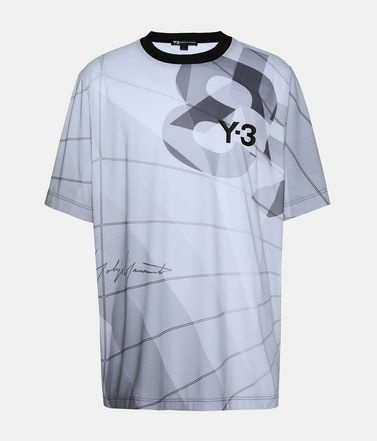 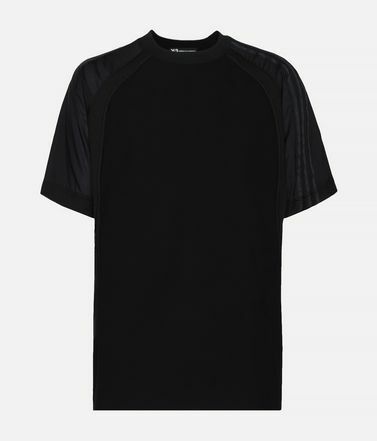 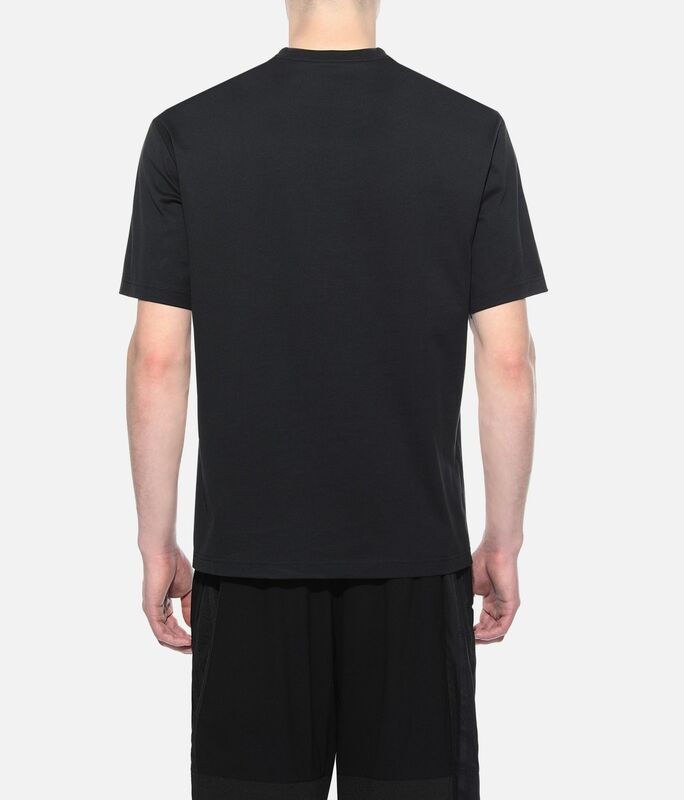 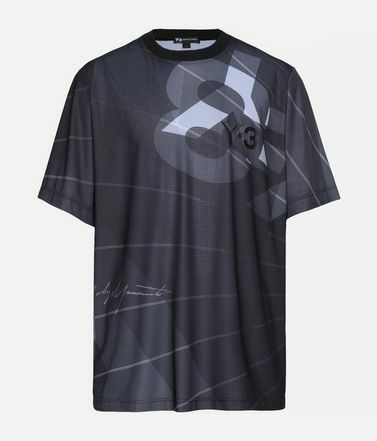 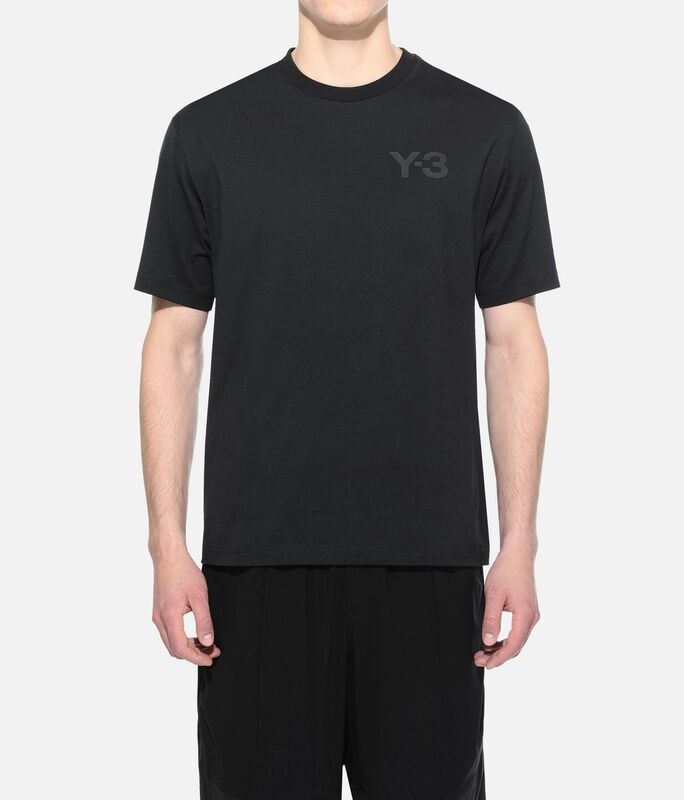 An elevated approach to sport style, the Y-3 Logo Tee punctuates a classic silhouette with subtle accents. 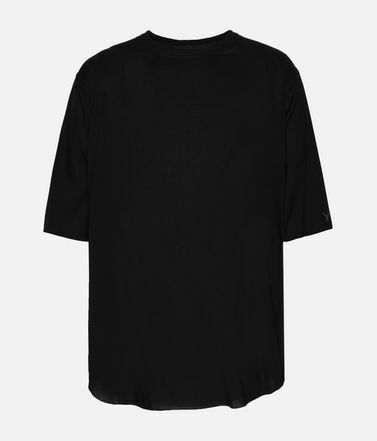 The clean design is crafted of soft cotton with a slim shape. 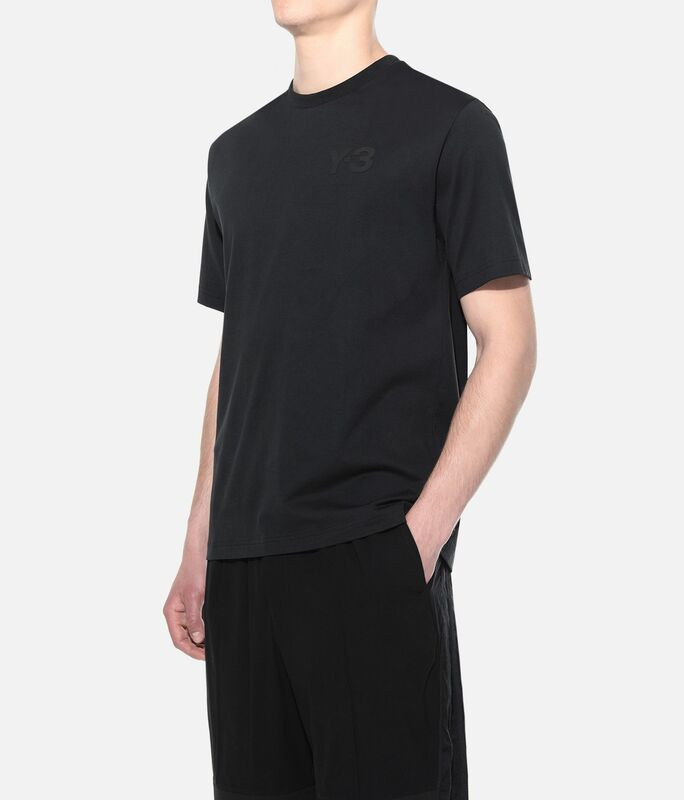 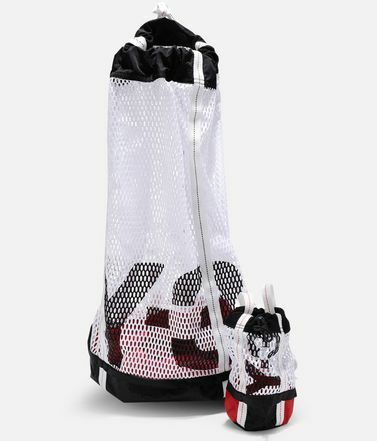 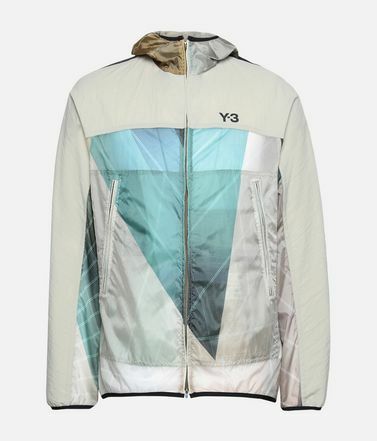 A tonal rubber-print Y-3 logo on the chest completes the look. 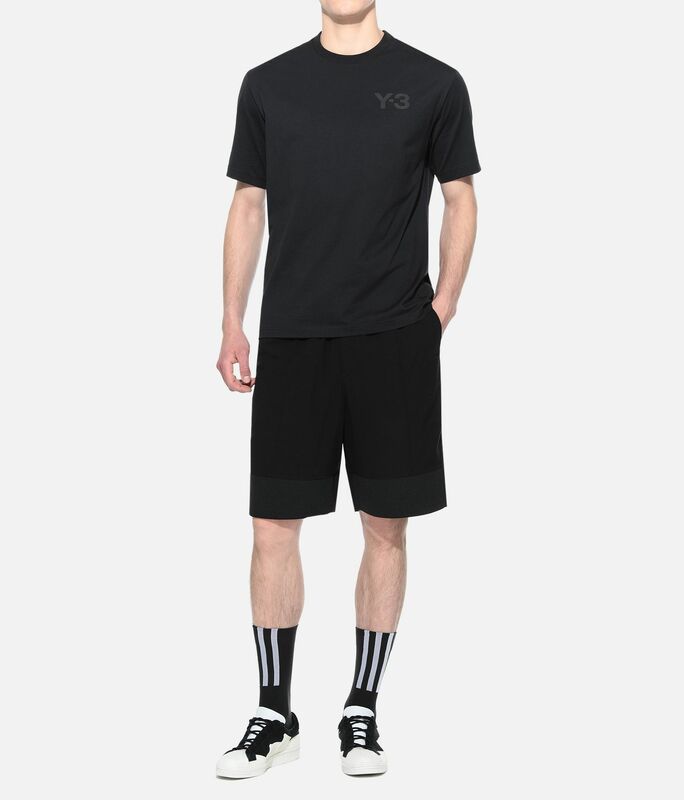 Ribbed crewneck.Y-3 logo on chest.We partner with the Better Cotton Initiative to improve cotton farming globally.Care instructions: Turn garment inside out, gentle machine wash cold with like colours, line dry, iron low, do not iron print.Slim fit.100% cotton single jersey.